Owner Builders Hiring Contractors Vs. Employees - Armchair Builder :: Blog :: Build, renovate, & repair your own home. Save money as an owner builder.- Armchair Builder :: Blog :: Build, renovate, & repair your own home. Save money as an owner builder. 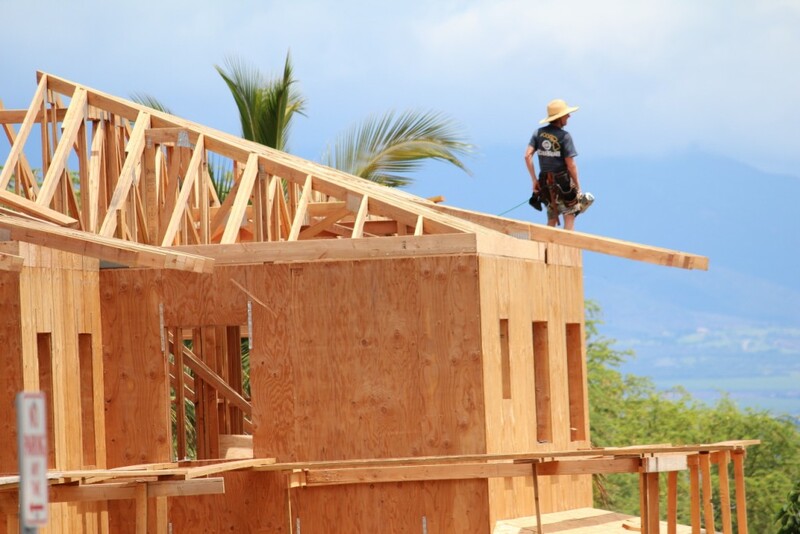 Owner builders thinking of building their own new home should be very careful when hiring. Whether the worker is considered a contractor or an employee has major ramifications for the owner. If the worker is considered to be an employee by law, the owner builder will be required to withhold payroll taxes, carry workman’s compensation and general liability insurance, and comply with other employer requirements. The general rule is that an individual is an independent contractor if the payer has the right to control or direct only the result of the work and not what will be done or how it will be done. So if you are hiring a painting contractor, you are allowed to give them scopes of work and specifications describing how the job should look when completed, but you don’t want to get too involved in the actual work processes. This should be the case anyway as you are paying good money for work to be completed by a professional, so you might as well let them use their own expertise. Giving the order or sequence to follow when performing the work. Directing where materials and supplies must be purchased. Telling the person what tools to use to complete the work. Telling the employee what people to hire. Directing the employee on what time to show up on the job. For more information about how to determine whether a relationship is considered an employee/employer or independent contractor, check out this IRS site. As an owner builder, you want to make your job as simple as possible. So, you probably don’t want to hire employees. It may sound like a good idea to hire the kid next door…but don’t. The best case scenario is you end up with a bunch of extra paperwork for payroll taxes, workman’s compensation insurance…etc. In the worst case scenario, he gets hurt and you end up with a huge lawsuit on your hands. We are not legal professionals and do not provide legal advice. Therefore, be sure to contact your accountant and attorney prior to starting any building projects. You will want to discuss independent contractors versus employees and talk about how you can protect yourself from this potential problem.